Patio doors have been installed in homes throughout Essex and London since the 1950s making them a popular and staple door solution in the United Kingdom. 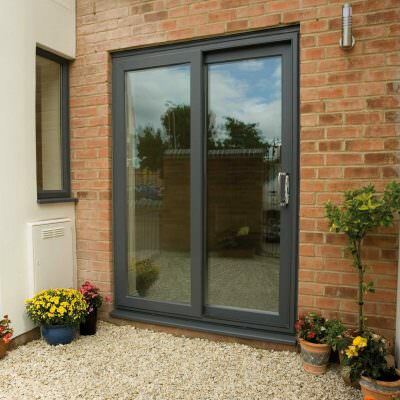 Visit our online quoting engine to get a free, instant and competitive patio doors price. Alternatively, you can get in touch with us via our online contact form to speak to a member of our team. 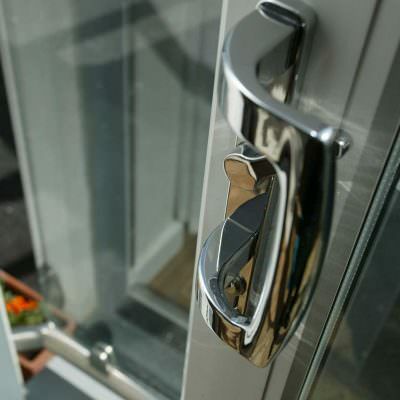 With the advancement of modern technology, patio doors have adapted over time and now offer a modern and high performance solution for homeowners that want a secure and stunning door solution. 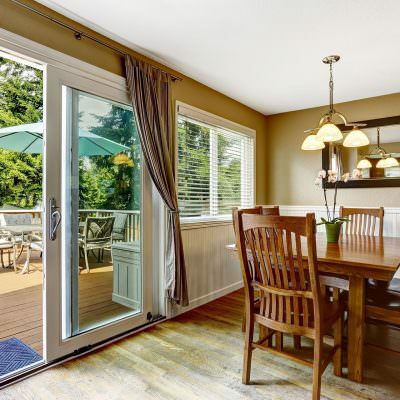 We have been installing patio doors since the 1960s so we have a lot of knowledge about the patio door styles available and which work best for certain property types or spaces. 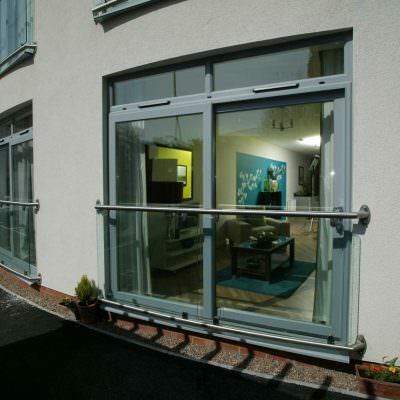 We work with the top manufacturer of patio doors, Sliders UK. All of our patio doors undergo rigorous quality control so that you know you’re receiving the very best quality available on the market. We also offer a 10 year warranty to make sure that our patio doors offer a long lasting and durable solution for your Essex home. With one of the UK’s largest ranges of PAS24:2012 tested and Part Q approved doors, we are proud to work with industry leading products at competitive and cost-effective pricing. Our patio doors are designed to glide with minimal effort, to provide a super smooth action so that they are easy to use. 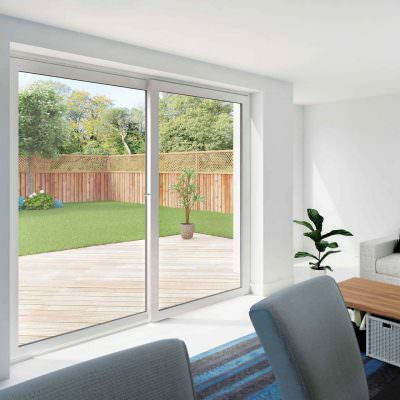 We provide sliding patio doors that can come in 2, 3 or even 4 pane options, all of which are mounted in either a highly insulated uPVC frame or a sturdy ridged aluminium frame. Not only will this allow you to enjoy easy functionality every time, it also works to reduce the amount of wear and tear that will happen to the doors over time and use. 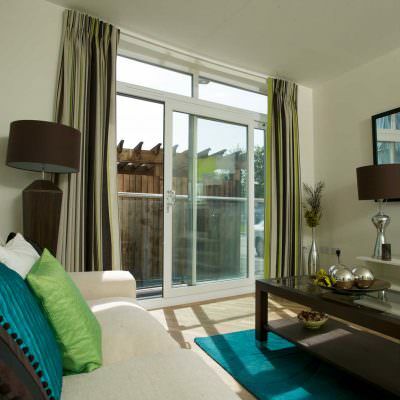 With this, you can rest assured that our patio doors will prove to be a worthwhile investment for your home. Patio doors are a low-cost and long term upgrade that include a practical design feature that adds an eye catching focal point to your home. 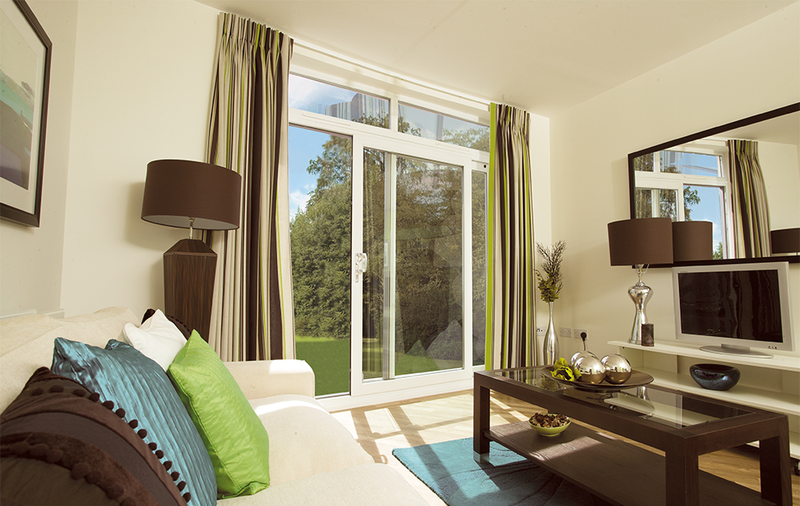 By adding patio doors you can elevate your home and open up the space available, letting in more natural sunlight to create a warm and airy environment. Our patio doors add an elegant aesthetic to any home, providing a sleek and simple look that harmonises with any property type. It won't matter if your home is modern, traditional, period or heritage, our patio doors will prove to be the ideal option to suit your home and your tastes. With more glass than frame, you can benefit from unrestricted views of the outdoors which is extremely beneficial for parents who want to keep an eye on children playing outside. 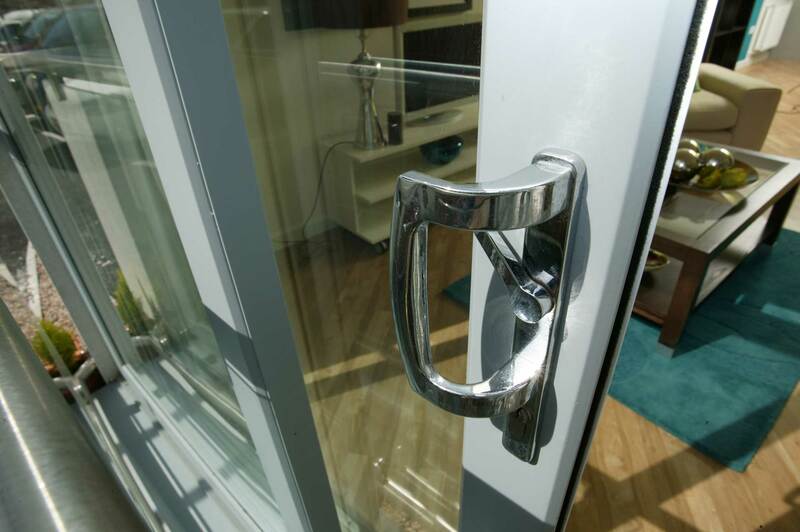 You can choose glazing for your sliding doors that offer various practical benefits such as reducing harmful UV rays or toughened lamination for extra security. Not only this, but the generous amount of glazed area helps to ensure more natural light can enter your home. 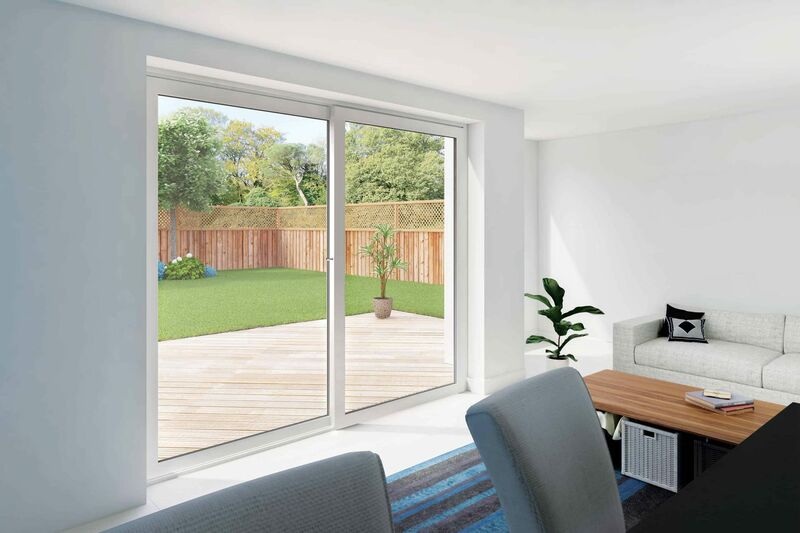 When combined with the slim sightlines, you'll be able to bring a bright and spacious feel to your home that will be accompanied with enhanced views for you to enjoy. Our patio doors add security to your Essex home with multi-point locking systems as standard built into the profile of the frames. 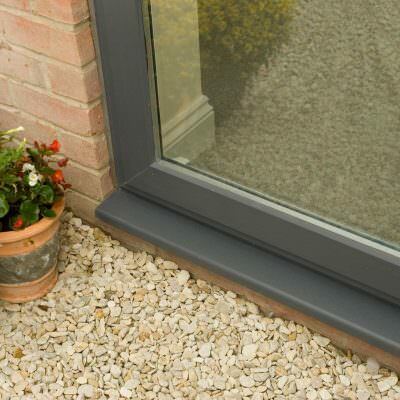 Our glazing options provide a robust and strong solution, bringing the ideal finishing touch. 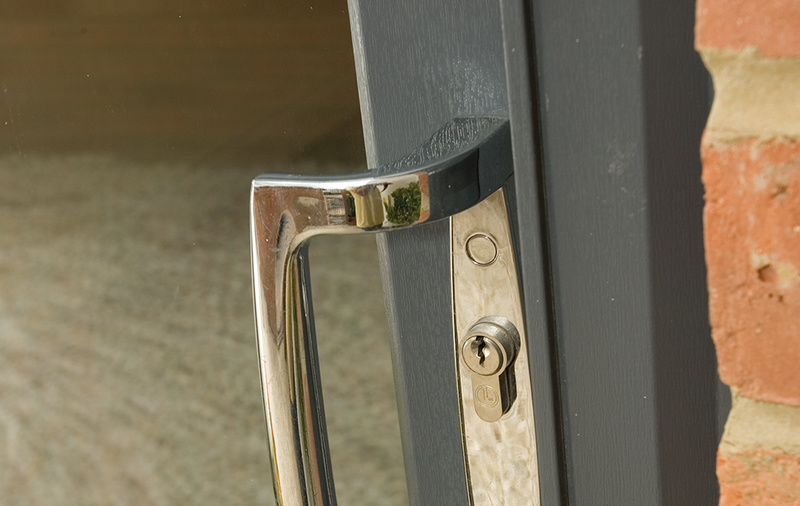 When thinking about patio doors, you might not think of them as efficient security doors. Nowadays with modern advancement and the improvement of manufacturing techniques, our patio doors are viable security doors. with a bad fit resulting in draughts, reduced security and other issues such as condensation, mould and mildew. We offer a professional service with excellent installations carried out with expert precision. 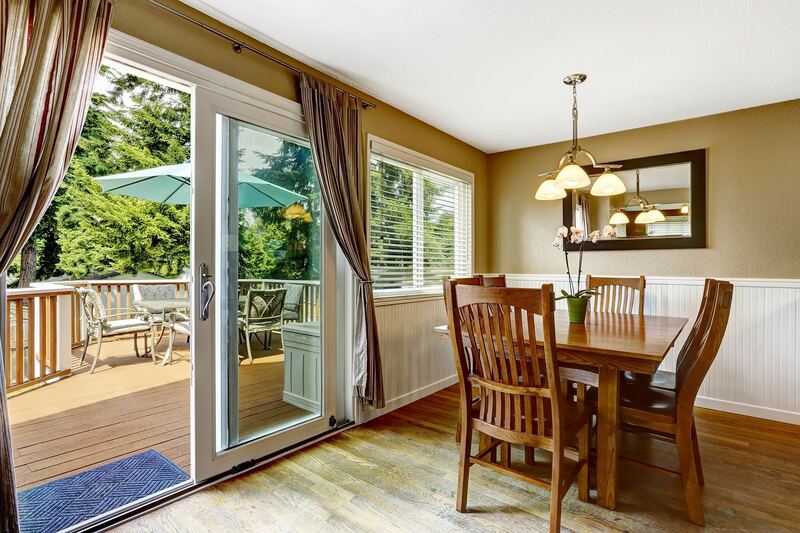 By installing patio doors into your home, you'll be able to seal your property so that warm air is trapped inside rather than leaking out, your property will maintain a warm and comfortable temperature. 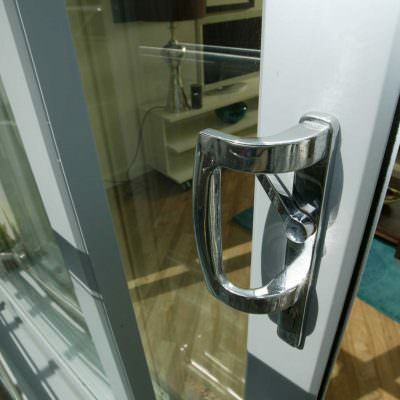 As patio doors function on a signature sliding mechanism, they do not require swing space in order to open. With this, you'll be able to increase the overall space you have in the room that they are installed. 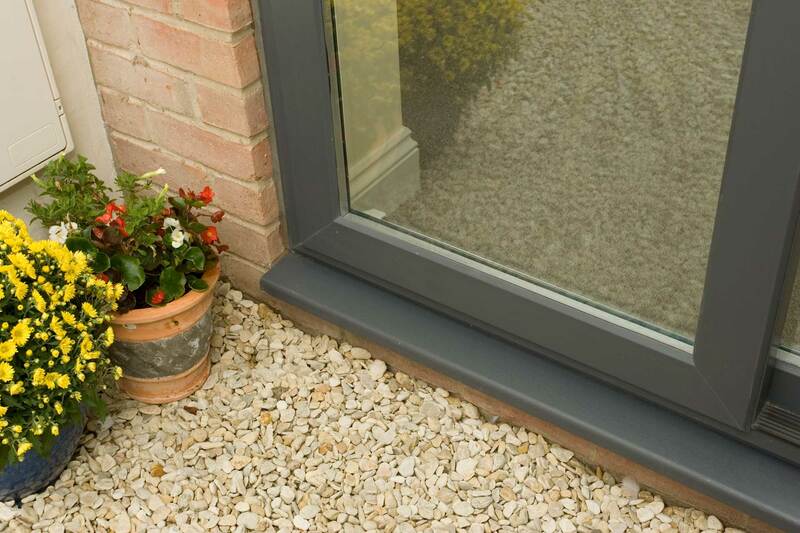 All of our uPVC patio doors require very little maintenance in order to remain at the highest standard. All you will have to do is give them a brief wipe down with a damp cloth to give them the 'as new' look. 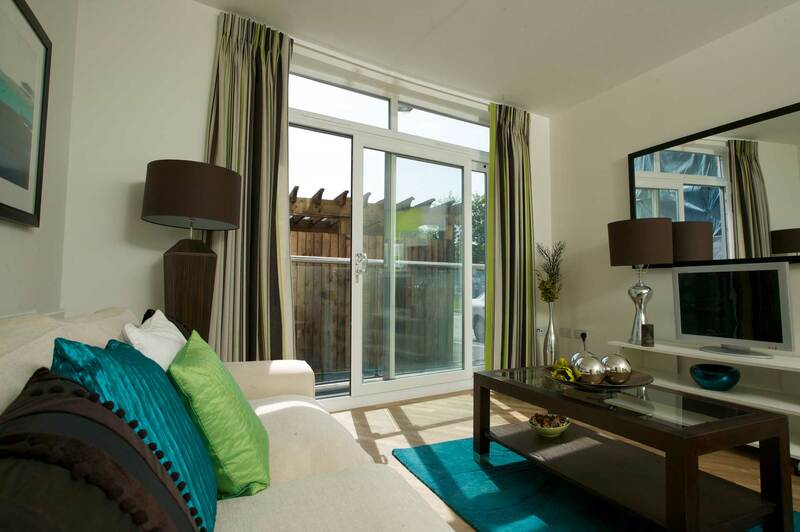 Our selection of colours allows our patio doors to complement your tastes and the style of your home. 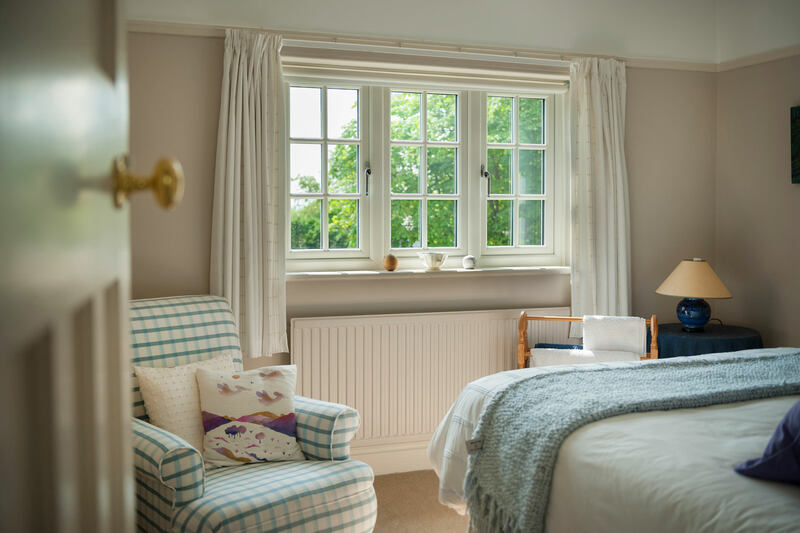 To ensure they bring a lasting look to your property, all of our colours are finished with a highly durable coating which prevents them from flaking, peeling, fading or discolouring over the years. 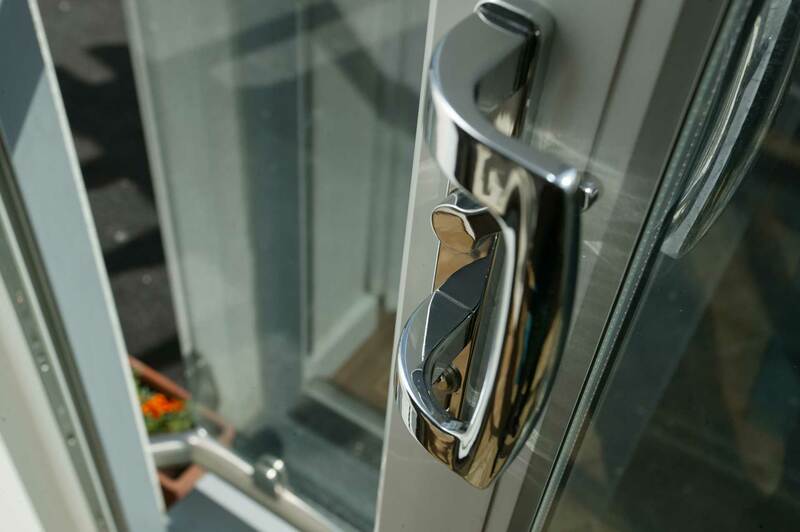 If you’d like more information about our patio door range, get in touch with our helpful team to discuss your needs and exact specifications. 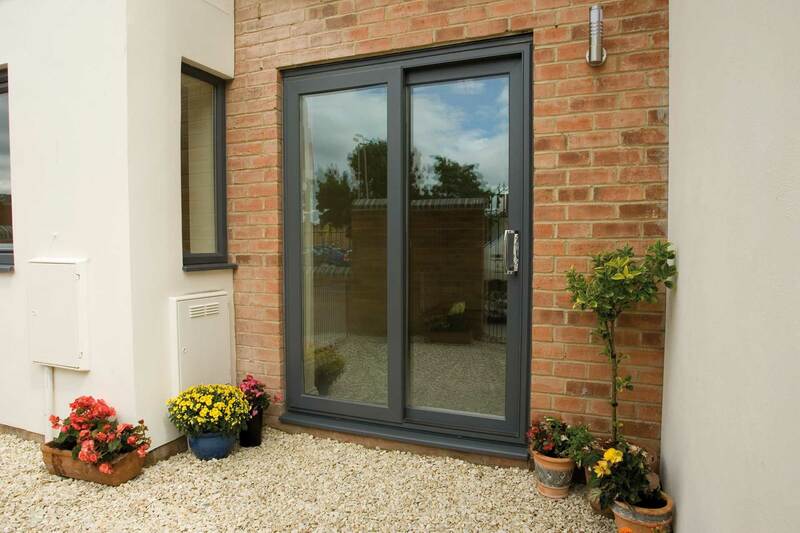 We have a large range of patio doors for you to choose from for your Essex home. 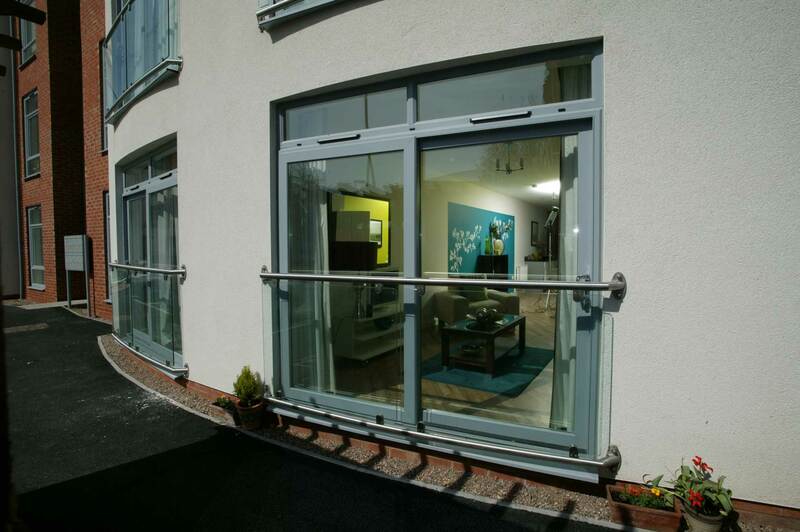 Our expert team can answer any questions or queries that you may have about our patio doors. We offer a free quote for your patio doors with no obligation to buy. We are competitively priced and believe that all of our Essex customers should be able to enjoy high quality products at budget-friendly prices. 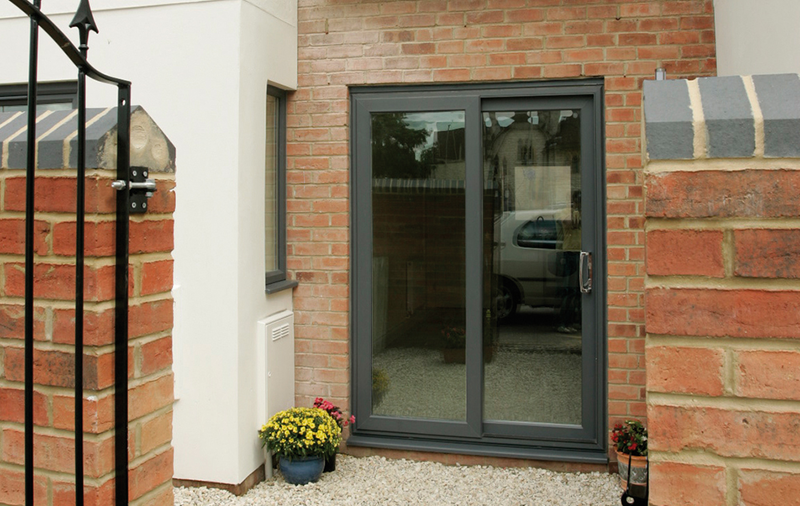 You can visit our showroom in Hockley to take a look at our patio door products to enable you to select the best possible solution for your home.